You know that moment when you’re in the doctor’s surgery or a restaurant or – let’s face it – anywhere with small bored children who are starting to attract venomous looks from others? Despite the fact that parenting gurus tell us we should immediately pull out a dog-eared copy of Charles Dickens “Hard Times” (set their expectations early on) or a lexicon of basic Mandarin (useful when ordering at Wing Wing’s Ping Ping), I notice parents UK wide are starting to do the same thing – surreptitiously hand over a smart phone or lipstick smeared tablet to them to ensure peace is rapidly restored. Well I have the answer to your problems – an app which is fun, educational, easy to use and does not feature Annoying Orange or any of his deeply warped friends. 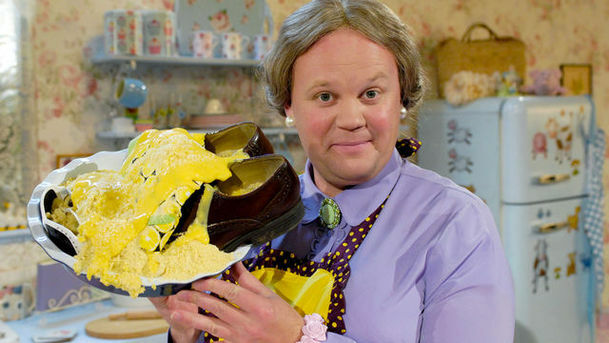 Justin’s Jigsongs is one of four fabulous apps under the banner of Justin’s World from much loved children’s entertainer, Justin Fletcher, MBE, best known as BBC’s Mr Tumble. Justin is practically a God in our house. We are all word perfect with our Gigglebiz scripts and can all do the “Don’t Panic” routine from Justin’s House. It has raised a few eyebrows in Frankie & Benny’s I can tell you (another place where tablets / phones are hastily produced despite the risk of ketchup stains). 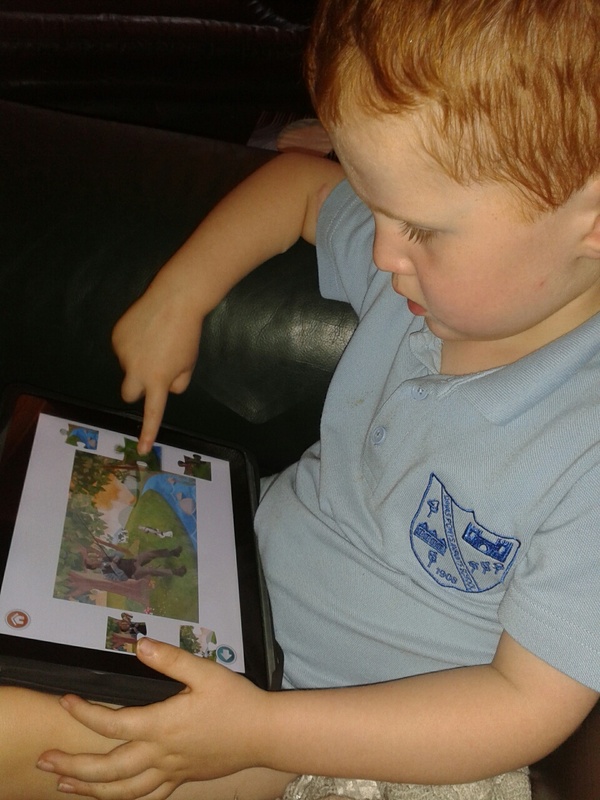 Justin’s World uses storybooks, games and puzzles which build on Justin’s characters and this particular app offers a choice of four songs, the videos of which are played only when a jigsaw is completed by dragging the pieces in place. Justin then comes to life and sings for you. 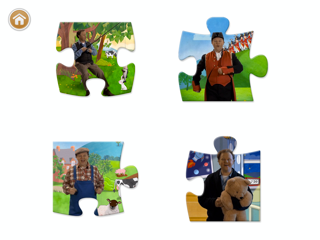 The jigsaws are set at easy, medium and hard levels and the songs are Old MacDonald, Twinkle Twinkle, 1,2,3,4,5 and The Grand Old Duke of York. Designed for children from 2-6, the app costs 69p and is currently available for iPhone and iPad with an Android version in the pipeline. I have to say that the quality of the app (illustrations, video and music) is, as expected, fantastic. I particularly liked that these are curriculum based teaching games from the Early Years Foundation Stage (EYFS) and Primary National Curriculum. So, over to my two testers – Caitlin (5) and Ieuan (4). 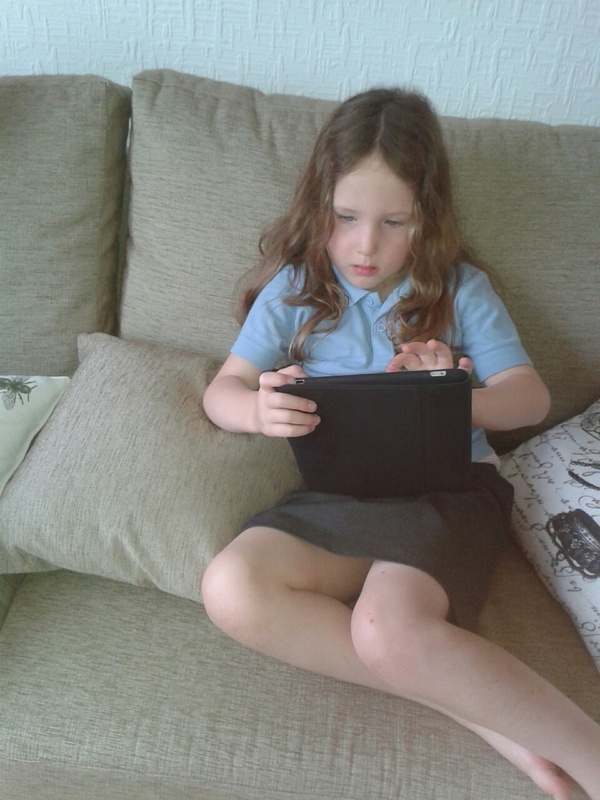 Both my children have used PCs and tablets for quite a while and are not novices. So what did they think? Caitlin really enjoyed the app, particularly the hard level of jigsaw which was just challenging enough to keep her interest. She found the songs too young for her, however. Ieuan stuck with the easy level and enjoyed the songs but would have liked a greater choice than just four. I thought it was really good and a natural vehicle for adding in some of the Gigglebiz characters which Ieuan, in particular, would have been thrilled with, particularly Dina Lady who his father has told him is really me. Harumph. For 69p this app is excellent value for money, but its appeal will depend on how experienced your kids are with apps in general. On the plus side, there is no in-app purchasing so, unlike Talking Tom, you won’t be bothered with requests for 28 additional “friends”. It is ideal for sitting down with your child and working through the jigsaws together or, if you are about to face a sniffly lynch mob at your GPs, whipping your tablet / phone out to keep the kids quiet for a bit. Justin’s World – Goldilocks (£2.99) – an interactive adaptation of the well loved fairy tale, with all characters played by Justin. Justin’s World – Letter Sounds (£1.49) – pick a letter to match the sound then drag and drop to complete words. Developed in line with the Primary National Strategy, this is a phonics based activity which has Justin teaching the sound and the child joining in. Justin’s World – Animal Sounds (free!) – hilarious impersonations of well known animals by Justin. If I had to give the app stars, I’d say four out of five – please can we have a Dina Lady puzzle? What a great idea. My ch' are rarely allowed to play with my phone but I do still like to have the odd app on there for emergencies! This seems brilliant! I am sure it would be handy when Sienna is a bit older! Looks like great fun, my children are too old and young for this but I'll definitely be passing the info on to friends who have children who love justin. 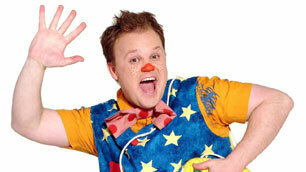 My daughter loves mr tumble, this app looks fab!